Cindy McCain, widow of the late Senator John S. McCain, announced the winner of the inaugural John McCain Prize for Leadership in Public Service. 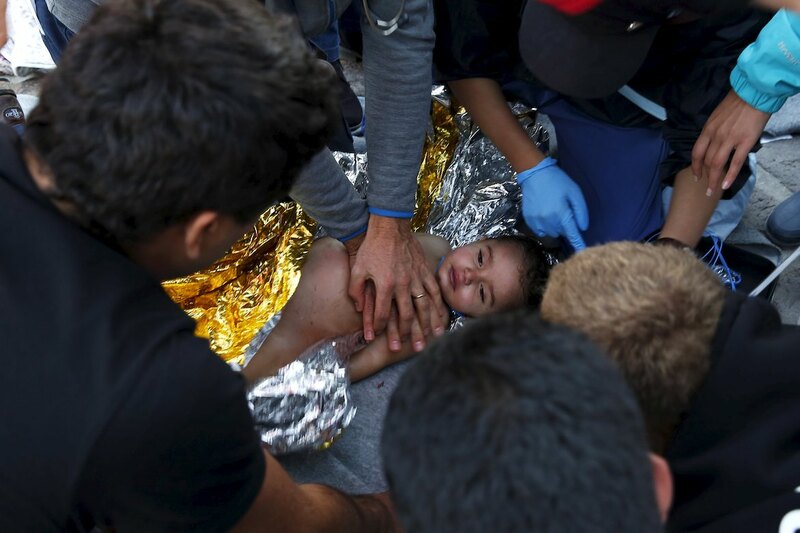 The first recipient of the annual Prize will be the People of the island of Lesvos, Greece for their heroic support of refugees fleeing mayhem throughout the Middle East and Africa. Throughout the crisis, more than a million desperate people arrived on the island of Lesvos where teams of volunteers from Greece and throughout the world offered all forms of support. The prize will be presented at the 10th annual Halifax International Security Forum on Saturday, November 17th, 2018, in Halifax, Nova Scotia. “First and foremost, John McCain was a champion of human dignity. Supporting the plight of helpless men, women, and children is a cause my husband fought for every day of his life,” Mrs. McCain said. “In bestowing this prize upon the People of Lesvos, we recognize the sacrifices that so many ordinary people have made to bring safety, comfort, and hope to refugees enduring desperate hardship. It is my sincerest wish that this award will also serve to inspire others, wherever they may be in the world, to stand up for what is right,” she said.